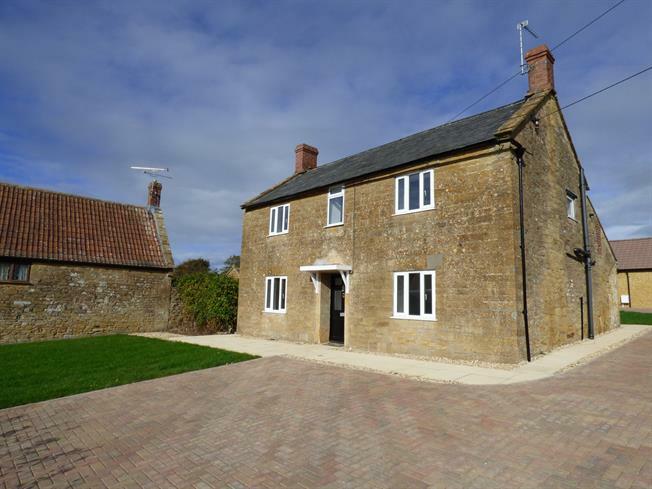 3 Bedroom Detached Cottage For Sale in Martock for Offers in excess of £340,000. A 3 bedroom detached cottage which has been lovingly fully restored and provides an ideal home with immediate occupancy available. Benefits including enclosed front and rear gardens, kitchen measuring over 24', garage and off road parking, partial countryside views, gas central heating and is offered with no onward chain. Accommodation comprises hallway, lounge, dining room, kitchen/breakfast room, utility, cloakroom, 3 bedrooms, master with en-suite and family bathroom. Front aspect uPVC double glazed window, radiator, television point. Low level dual flush toilet, wall mounted vanity wash hand basin with mixer taps, storage cupboard, radiator, laminate flooring. 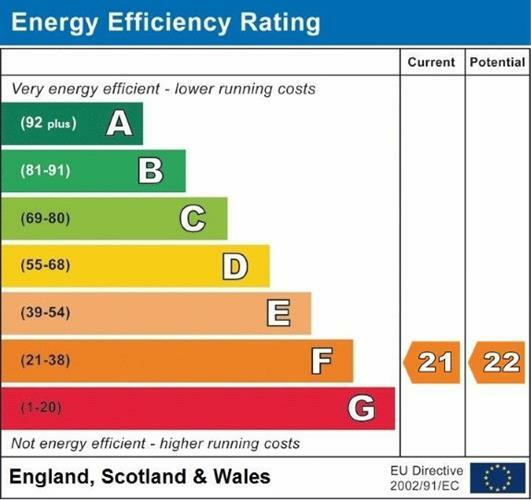 Side aspect uPVC double glazed window, double shower cubicle, pedestal wash hand basin with mixer taps, low level dual flush toilet, radiator, tiled splash backs. Minimum measurement. Front aspect uPVC double glazed window with partial countryside views and views to Ham Hill, radiator. Front aspect uPVC double glazed window with partial countryside views and views to Ham Hill, radiator. Side aspect uPVC double glazed window, tiled window sill, bath with side panel, mixer taps and wall mounted shower attachment, glass shower screen, low level dual flush toilet, pedestal wash basin with mixer taps, tiled splash backs and heated towel rail. Stone wall frontage with the garden being laid to lawn. Block and paved driveway to the side of the property, giving access to the garage and off road parking. Of Hamstone construction under a pitch tiled roof with storage space, metal up and over door. Paved path and terraced garden with steps leading to the garage.